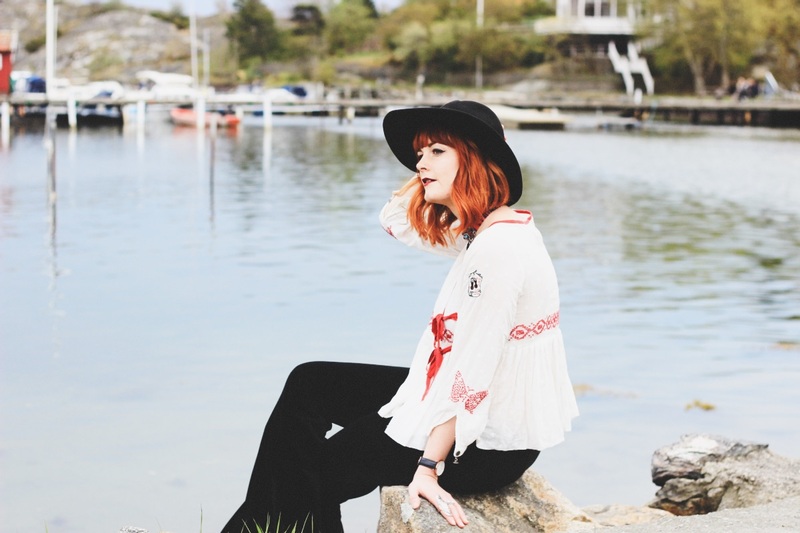 For my May instalment of "Leigh's 12 in 12" mission (read a little more about that here), I visited the city of Gothenburg for a whirlwind 48 hours with my gal pal, Kaye. Coincidently we actually booked it over Eurovision weekend, so decided to make that the focus of our trip and partied with the locals in a gay bar, whilst trying to hide the fact we were British ...until we were several beers down and started cheering the house down every time the UK managed to scrape a few points! 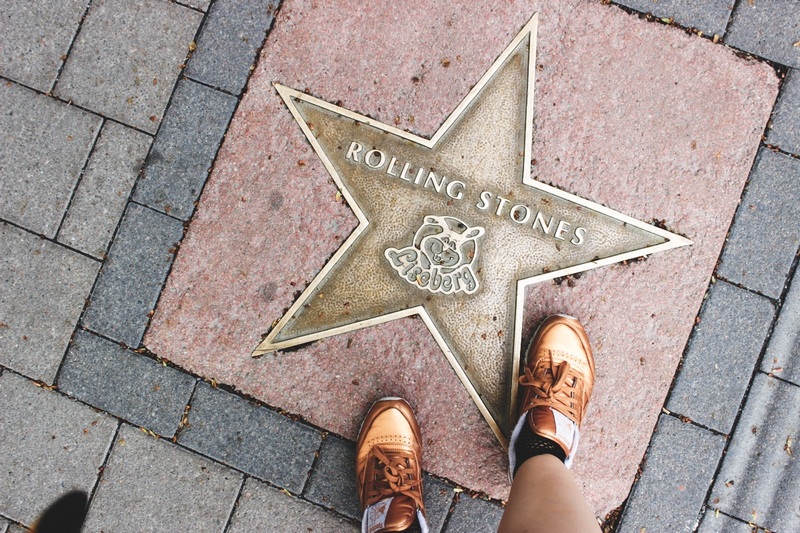 In between our beer guzzling, singing and nursing our well-deserved hangovers, we made the most of our short time in the Swedish city exploring as much as we possibly could. 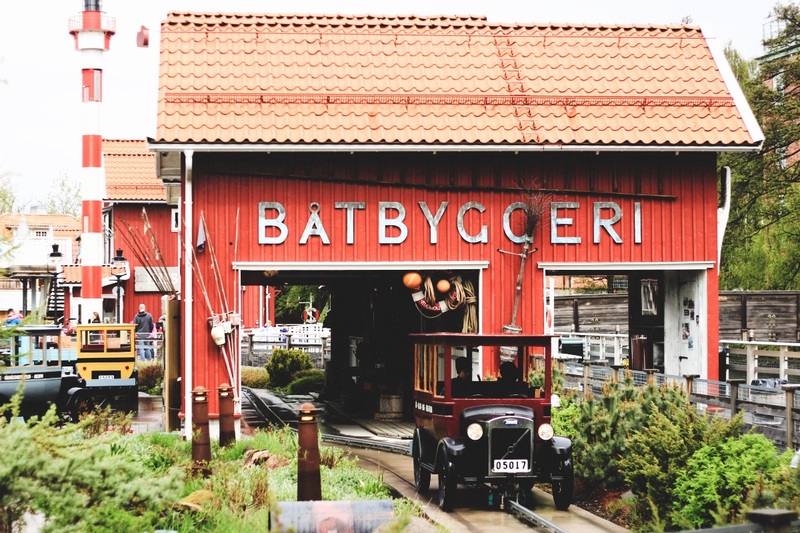 Thanks to our Gothenburg city cards*, exploring was made all the more easier and much more convenient. Having the city card meant all of our public transport was covered without the hassle of trying to work out how to purchase a travel card, and it granted us access to the majority of the city's must-see attractions. 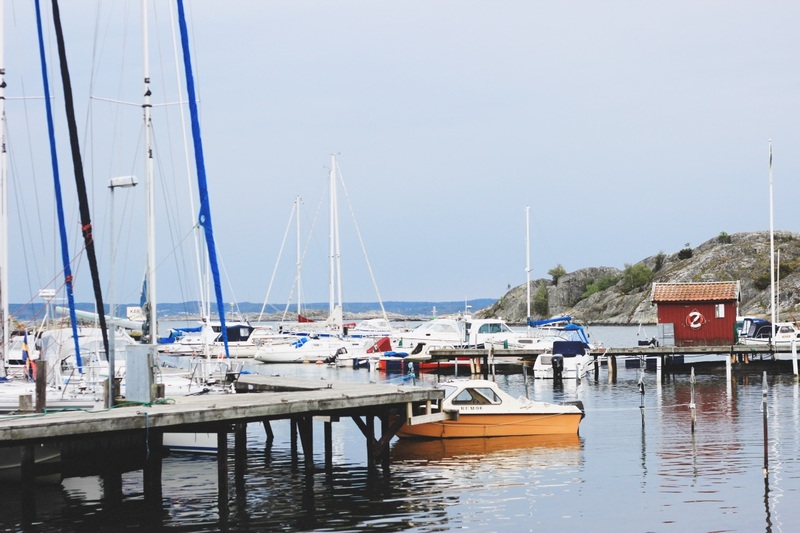 If you're prepared to travel a little further outside of Gothenburg city centre, you can take a number 11 tram down to Saltholmen, which is located along the peaceful coastline of Sweden. The journey from the city centre only takes around 35 minutes and you take the tram to the very end of the line, so there's no need to worry about missing your stop. Once you arrive, you can jump on a ferry (located directly opposite the tram stop) completely free of charge with your city card. 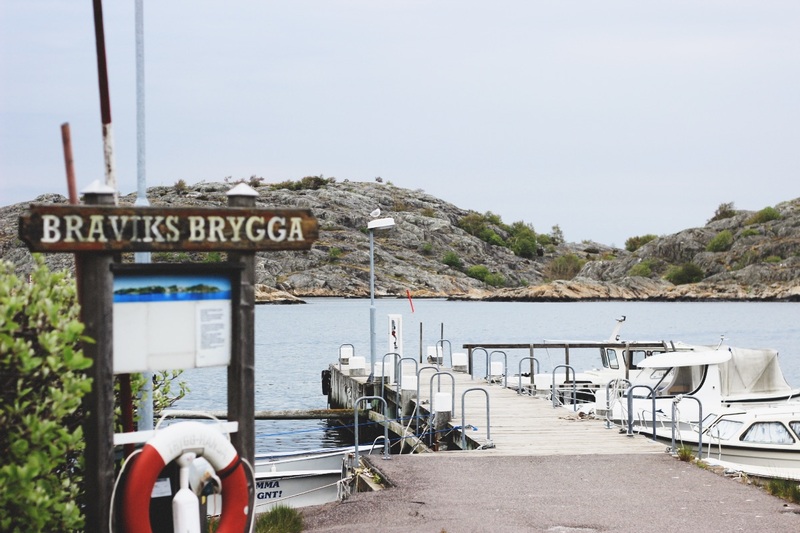 There are several islands in the southern archipelago, and the ferry stops off at each of them in turn so you can decide beforehand which one(s) you want to visit. As we didn't have much time, we decided to stop off at the biggest island of the bunch, Styrsö, which is home to around 1,400 inhabitants. 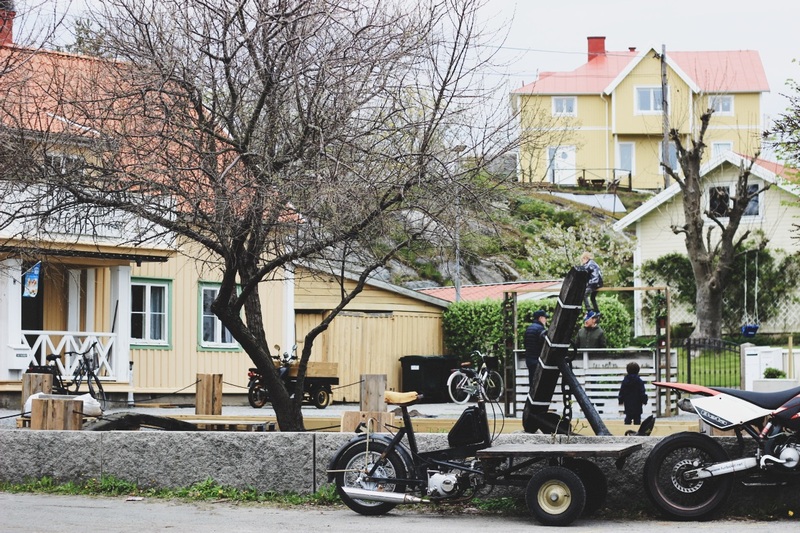 The most charming thing about these islands is the fact that cars are not allowed upon them, so the residents get from A to B via golf caddies or by bicycle. Admittedly we didn't find too much to do upon the island other than walk around and admire the beauty of our surroundings. It's wonderfully green and the houses resemble little mismatched, toy houses that appear as if they've been randomly placed. The biggest draw for me to the Styrsö was just how serene and tranquil it was, as we hardly crossed anyone else whilst walking around. As someone coming from London, I did find the Gotheburg city centre to be really quiet and calm, but the islands are absolutely perfect if you just want a moment to escape from the bustle of a city and take a moment to recollect your thoughts. The Gothenburg Museum of Art is a mixture of modern and historic art. 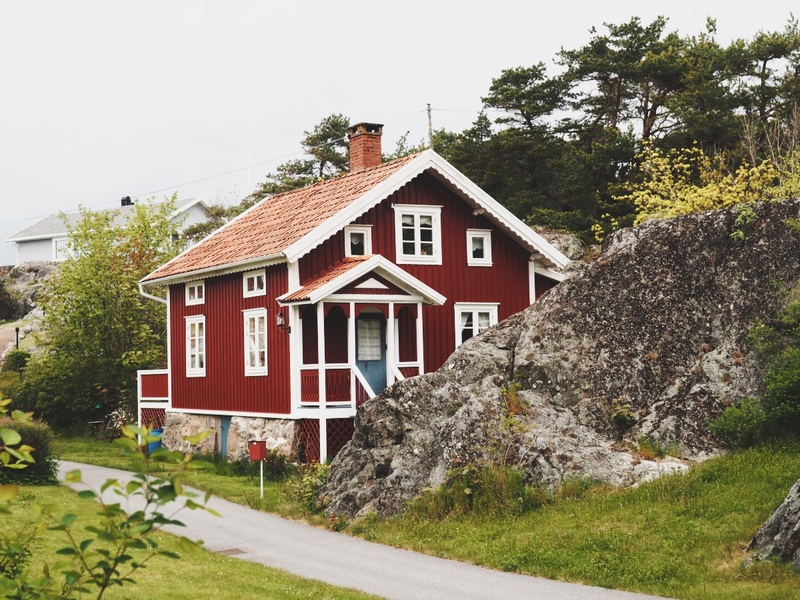 The city card also allows you entry to many museums and art galleries across Gothenburg, including the Gothenburg Natural History Museum, The Maritime Museum, & Aquarium the Volvo Museum, the Sports Museum and many more. We only found the time to visit the Gothenburg Museum of Art during our two days in the city, but it was potentially one of my favourite few hours of the weekend. 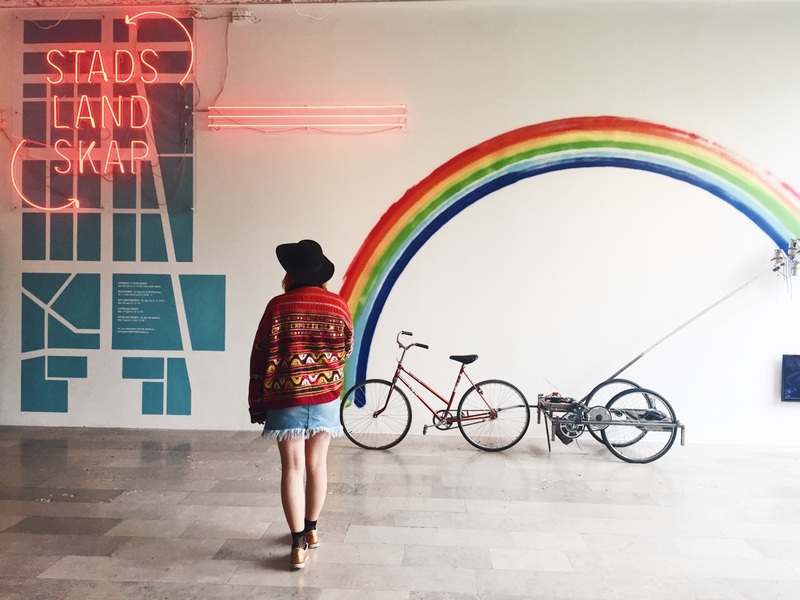 It hosts a variety of Nordic specific paintings from around the turn of the century 1900 and some more international artwork with pieces from Pablo Picasso, Monet, Henry Moore and many more. The artwork adorn six floors with the older pieces of artwork towards the top of the building with more contemporary sculptures on the lower floors.We were extremely lucky to visit during the Tove Jansson exhibition, which ends on May 21st. It was a truly pleasant surprise as Tove Jansson is one of my all-time favourite illustrators and witnessing her artistic journey in the exhibition is certainly something that has reignited my love of creating and studying art. Our Airbnb happened to be situated right next to Liseberg amusement park and we could literally see this rollercoaster from our balcony! As soon as we stepped off the airport transfer bus (which you can purchase at a discount with a city card, fyi!) 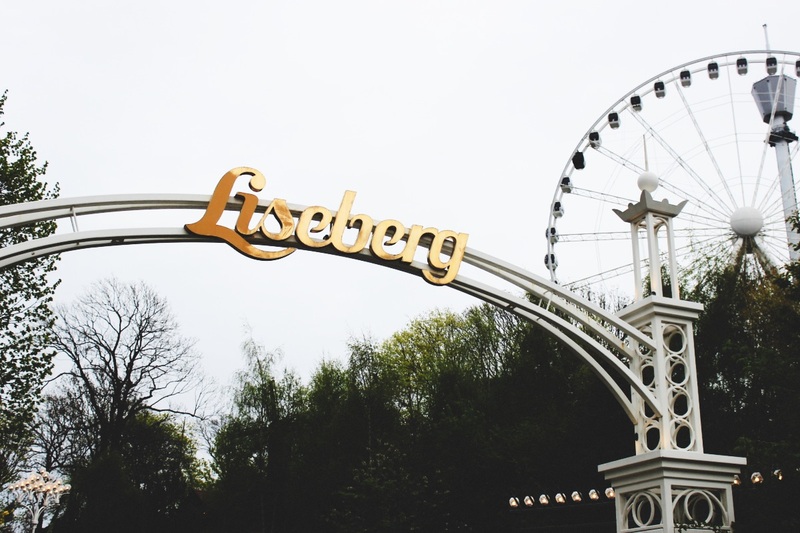 and gazed up at the illuminated ferris wheel in awe, we would have to make the time to visit Liseberg. 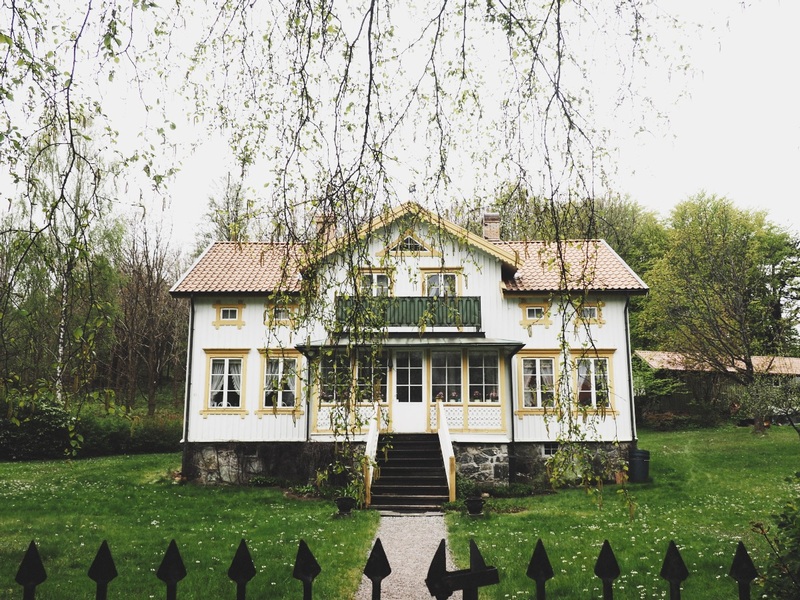 When I was browsing through the typical Google search of: things to do in Gothenburg, Liseberg popped up continuously, but I've never been one to contemplate going to a theme park whilst on holiday - unless it's Disney, of course - so before we arrived I wasn't really expecting to have Liseberg on my 'to do' list. The draw for us both was the vintage, Hollywood-esque exterior and pastel palettes that were actually reminiscent of Disney's Main Street, USA, that sucked us in to visit on our final day. Our city card meant we were entitled to free entry to the park, and we could jump the queue to stroll right on in. We visited on a Sunday morning through to early afternoon and we were pleasantly surprised to discover as well as being an amusement park, it was also home to a huge market that ran through the entrance point and arena - oh yeah, Liseberg also hosts its own concerts and festivals inside the theme park! 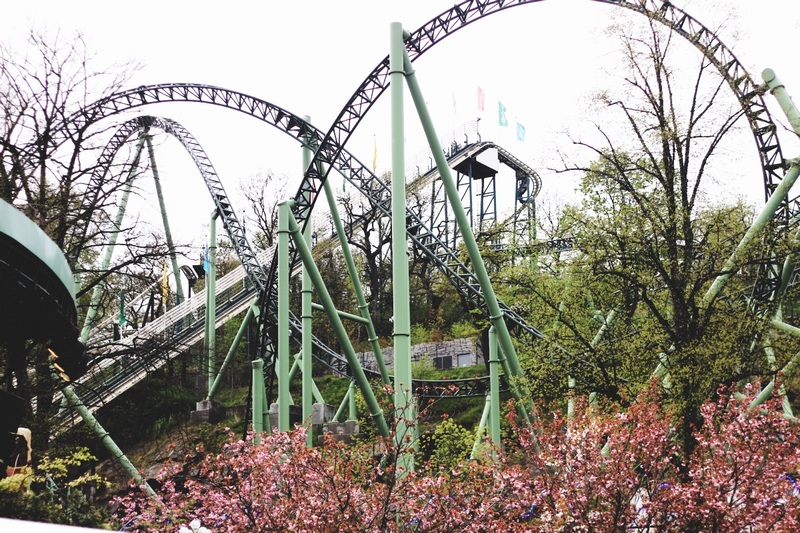 Exploring the wonderfully colourful Liseberg theme park. One thing to note is that although your city card does enable you entry into the theme park, it doesn't enable you access to the rides. We only found this out after trying to casually stroll onto one of the rides before we were stopped in our tracks, which was probably for the best as we were ridiculously hungover from our Eurovision antics! If you're planning to enjoy the rides, then you do need to buy a ride pass from one of the many kiosks across the park. However, we did have an enjoyable time just wandering aimlessly around the park and trying our luck on the claw machines! Gothenburg City Cards are available to purchase online here from the official Gothenburg tourist board. They enable you free entry, public transport and discounted activities across the city and peak season pricing starts at 395 SEK. Although our city cards were complimentary, I would thoroughly recommend them as a worthwhile investment for your trip if you're planning to use public transport and visit a couple of attractions as it's likely to save you money compared to paying individually on the day. 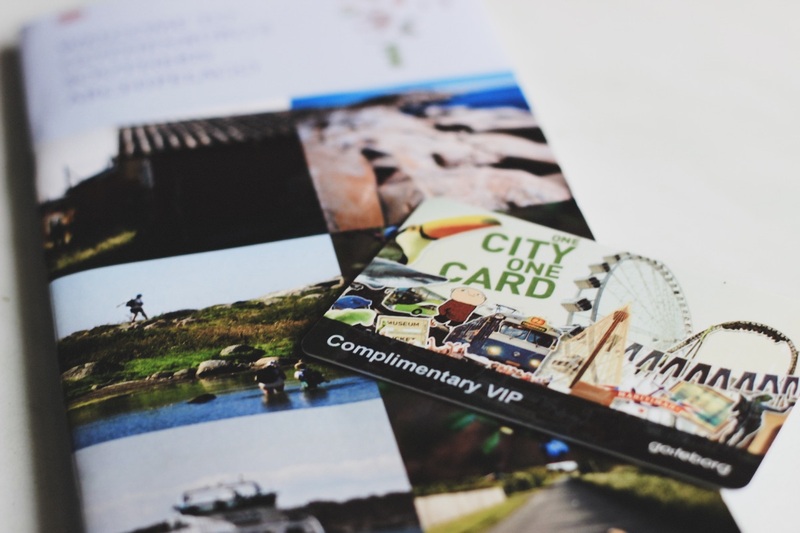 *Disclaimer: I received a pair of complimentary city cards in order to explore Gothenburg and write an honest article on my experience in the city. This looks like such a nice place! And that city card sounds like a really useful little thing! It's such a beauty country and the islands are just ever so serene! I've never been to this part of Sweden before but it sounds well worth a visit. I have found the city cards a the best way to make your money work for you abroad. In every European city I have visited including Stockholm I have bought one and made use of it. I completely agree! They end up saving you money in the long run and there's no need to have to worry about on-the-door fees or travel cards. Oh I've never been but it looks amazing. Another for the bucket list! !